Lead Guitar, Drums, Other Percussion, Trumpet, Saxophone, Keyboard, Piano, Flute, Trombone. Our drummer moved earlier this year and a friend has been filling in until permanent replacement found! Hit us up! 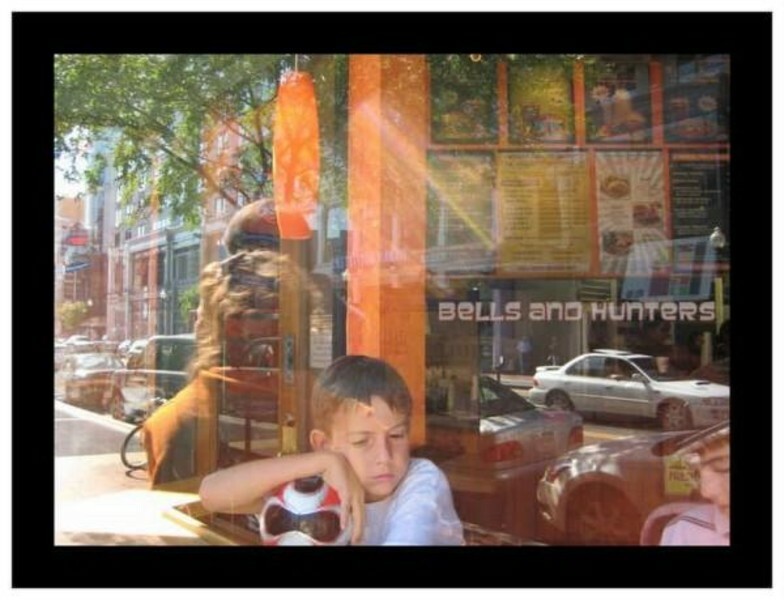 Bells and Hunters was formed in 2008 by Kelly Ann Beavers and Keith Fischer over a mutual love of creativity, song writing, and Jeff Buckley. In the years since, the duo has written dozens of songs and their eclectic sound contains elements of acoustic folk, garage rock, and spacey spookiness behind Kelly's soulful vocals. In 2010 the band recorded their debut EP "The Static Sea" with Sean Russell at Cue Studios in Falls Church VA, releasing the disc with a headlining gig at the Iota Club and Cafe. For the second album the band worked with Chris Goodin (Green Light at The End/The War Within) in Ashburn VA. Recorded over a span of 2 years, "Weddings and Funerals" was released on March 12, 2013. We are an original band that plays a mix of alternative and acoustic rock with strong emphasis on lyrics and melodies. Our lead guitarist currently plans to leave the DC area in Feb 2014. If you are a lead player who can rock out and dig our stuff, we'd like to meet you! We also still have our eyes open for a keyboard/piano player, and wind and brass players. Ability to play multiple instruments listed above a big plus.